Thank you for taking the time to complete the following form. By doing this, I am able to get to know you and your needs so that I may help you to the best of my ability. Everything you share with me remains confidential, as I am the only one who sees the submitted information. Thank you, again, and I look forward to being a part of this journey with you. Who else will attend this birth. Family, friends, children, etc. Please list. How had this pregnancy gone so far? You are by no means obligated to answer these questions. Everything you share and we discuss is confidential. How do you feel this pregnancy has been? How are your eating habits and exercise routines? Are you currently on any medication? How involved does the partner plan to be? Does he/she have any specific worries or concerns? What kinds of things help you relax or feel better? Laughter, touch, having quiet time, etc. Please let me know what helps you. What are your feelings about medication relief? 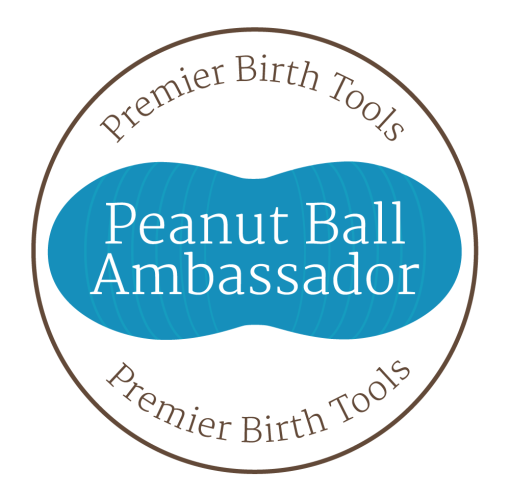 How do you see my role as your doula in this birth? What is your plan for postpartum? 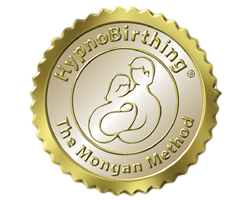 Would you consider have a doula in training shadow me at your birth? There are new doulas in my network that are looking for experience. This will be at no extra fee. She will be my shadow and will meet the couple with me before the birth. You are not obligated to do this and it absolutely up to the birthing parents.